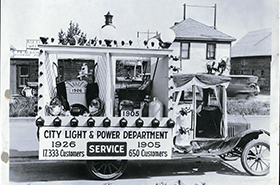 Candles to Kilowatts: The Story of Edmonton's Power Company, written by Heather Marshall and Debbie Culbertson, documents the history of Edmonton Power and shows the company's close connection to the City of Edmonton. 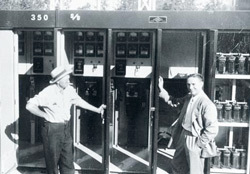 In fact, Edmonton Power existed even before Edmonton was incorporated as a town and the two entities have had a mutually beneficial relationship over the years. The growth of Edmonton resulted in an ever-increasing demand for electricity. At the same time, the availability of electricity helped the city grow and develop. 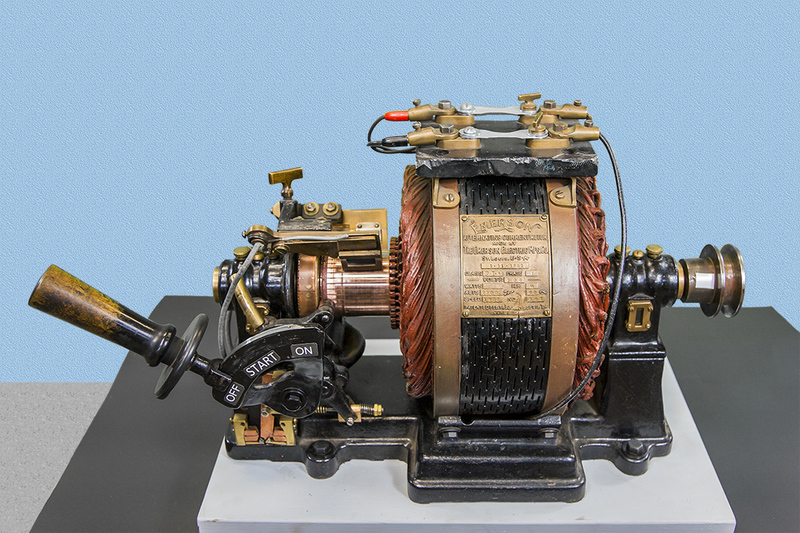 Throughout the 20th Century, one constant was the utility's drive to be on the leading edge of technological innovations. The Rossdale Power Plant, the generating station that has been located in Edmonton's river valley throughout the city's history, boasted one of the world's first 10,000-kW turbo-generators in 1928. 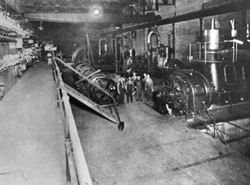 In 1931, Rossdale had the largest steam boiler in Canada. 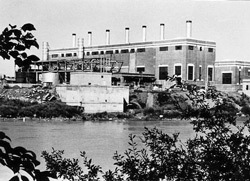 By 1941, Rossdale was Canada's largest thermal plant. 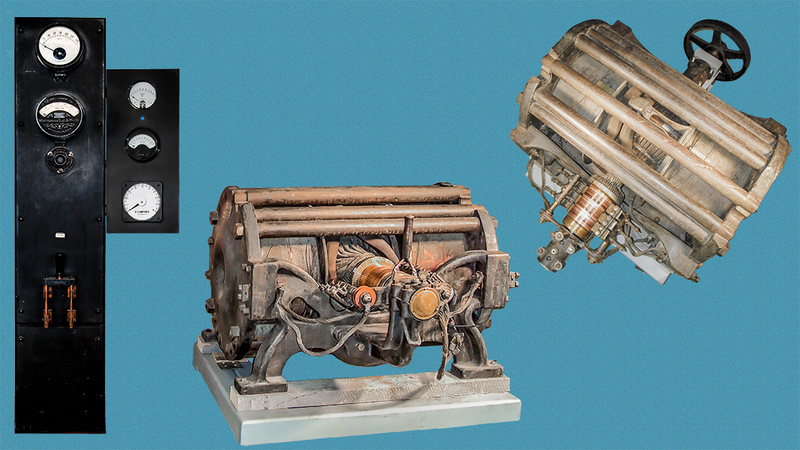 When Rossdale was converted to natural gas in the late 1950's, the new turbine units were the largest of their kind to be installed in Canada at that time. 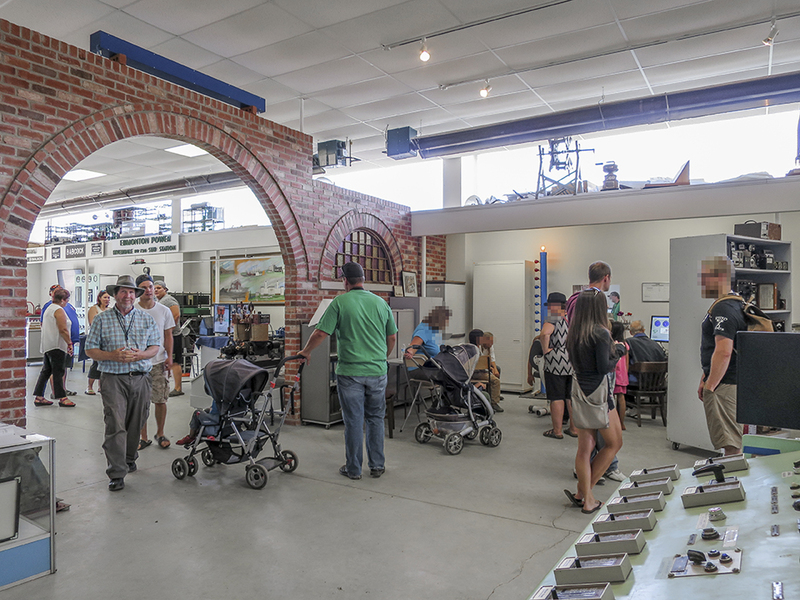 The Clover Bar station, built in the 1970's, was the first power generating facility in North America to have a spring-supported foundation table installed beneath the turbine generators. The tradition of innovation and leadership continues to this day. 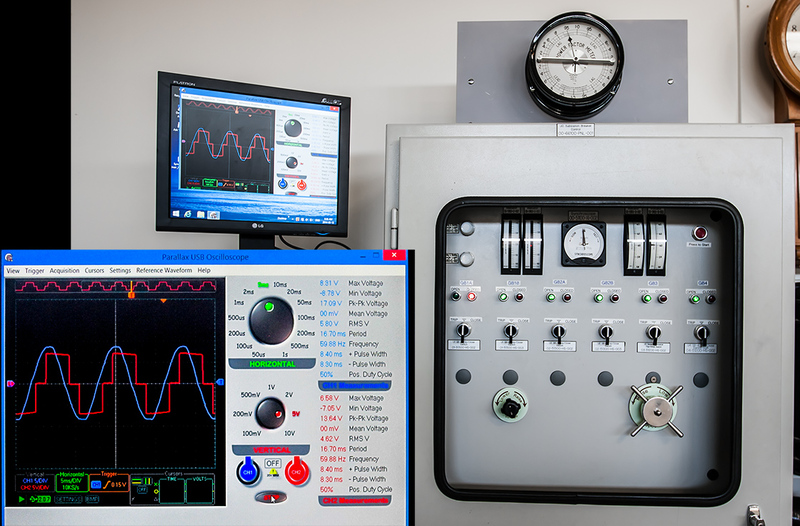 Edmonton's power company is now the only Alberta company to be involved in every aspect of power generation: transmission, distribution and sales. It also sells water to Edmonton and 40 surrounding communities. The utility is now expanding into British Columbia, Ontario, and Washington State and has assets valued at over two billion dollars. Edmonton Power has come a long way since its days as a little light and power company providing service to a seven-block stretch of downtown Edmonton for only limited hours between sunset and sunrise. More than a century later, the sun still hasn't set on this company.